Zongxiao is a Senior Associate in the Dentons Rodyk Corporate Group. Zongxiao’s main areas of practice include international joint ventures, cross-border mergers & acquisitions, corporate restructuring, employment law, and private equity funding. Aside from acting on a range of cross-border transactions, he was the first Singapore lawyer to be seconded to Dentons Myanmar Limited (DML) in 2017. During his time in Myanmar, he supported regional clients in their transactions and investments into the region. Zongxiao has also distinguished himself from his peers with his fluency in written and spoken Mandarin, providing legal advice in Chinese to numerous clients, and assisting business partners in their business development and other functions. Private Client, in the Green Food Industry: Advising them on legal matters regarding equity investment by international investors into their joint venture in China. Private Client: Acting for an investment fund’s Series A investment, by way of subscription for preference shares, into a start-up based in Vietnam. Surbana Jurong: Acting in the acquisition of BH Architects, a Canadian architectural group, resulting in Surbana Jurong becoming one of the biggest architectural groupings in the world. AP Oil International Limited: Acting for AP Oil International Limited, a company listed on the mainboard of SGX, and MoneyMax Financial Services Ltd (a company listed on the SGX Catalist Board), with the setting up of a PRC joint venture in the financial leasing business. Keppel China: Acting in the disposal of their interests in a real estate project in China, by the sale of their shares in a wholly-owned holding company. Mapletree: Acting in the part disposal of their interest in a real estate project in China, by the sale of their shares in a wholly-owned holding company, and advising them on subsequent joint venture considerations. Wing Tai Holdings Limited: Acting in the disposal of a wholly-owned subsidiary to Xu Chang Co. Limited for a cash consideration of RMB 1,330 million. Private Client: Acting in the disposal of a real estate holding company to Tian An China Investments Company Limited, with a consideration of RMB 480 million. PRC SOE: Acting in the acquisition of a Laos copper and gold mine; coordinating the acquisition with various foreign counsel. 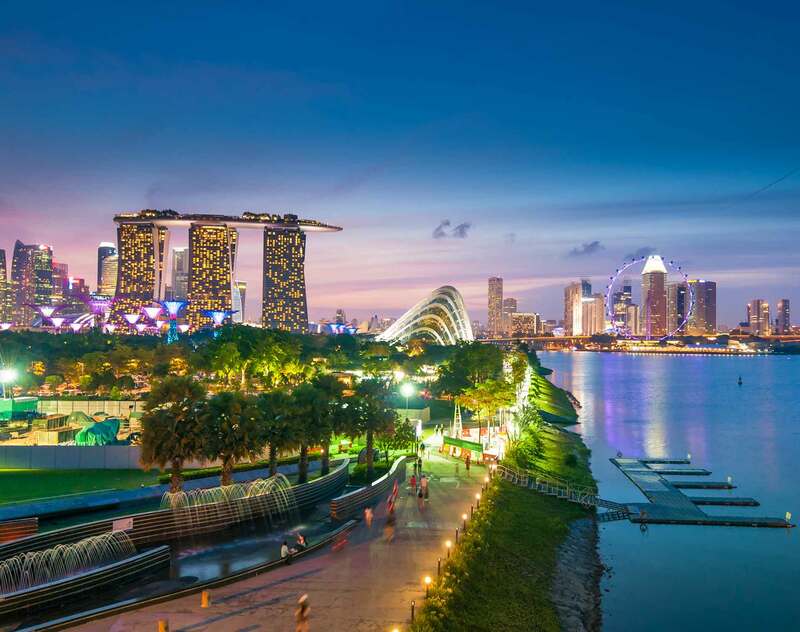 CRRC Sifang: Assisting with the incorporation of a Singapore subsidiary, advising on tax, employment, regulatory, company law, corporate secretarial requirements, and other issues. Advised on its tender projects with the Singapore Land Transport Authority. Private Client: Advising on the legal feasibility of a variable interest entity (VIE) structure for investment into China. Various listed companies on the SGX-ST: Advising them on regulatory and corporate governance requirements under the listing rules of the SGX-ST.
Top Three Banks in China: Advising them on the assignment of a cross-border facility with a Myanmar debtor. Real Estate Developer on the Catalist Board: Acting for a real estate property developer listed on the Catalist board of the Singapore Exchange Securities Trading Limited, advising them on the structuring of securities under an onshore security agent arrangement. Private Client: Acting as an English-Chinese translator/interpreter for a private client on the Indonesia Forbes 50, advising on a trust structure. Acting for regional clients relating to financing and M&A transactions in Myanmar and the region. Assisting with business development and marketing of firm to business leaders in Yangon. Assisting with office management in the Dentons Myanmar office, structuring work flow and guiding local Myanmar lawyers.